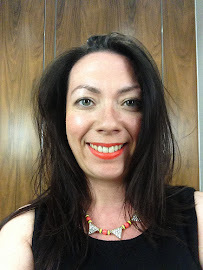 Spring has sprung over at Partylite and I was sent some items from the to share with you today and unlike my previous posts where I've focussed on the fabulous candles themselves today I wanted to share some of the different products available. 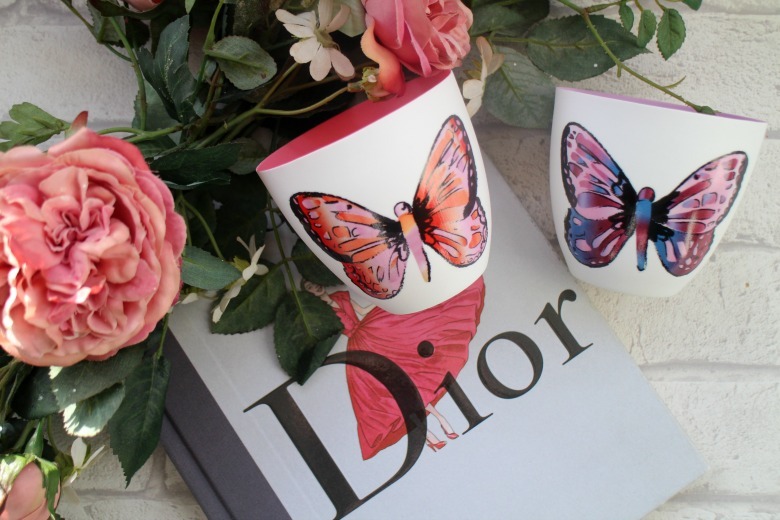 The beautiful pair of Butterfly Tea Light Holders* are pricey at £28.95 but may I say they are the most delicate and precious porcelain tea light holders I've ever seen. I was scared I'd break them removing them from the packaging. Despite the decorative detail being such fine porcelain means the tealights give a gentle light that is more fitting for the lighter evenings we're experiencing. I've been burning with scented tealights in Lemongrass which may I say fill my room far more than you would expect such a small candle to do. This pair of tea light holders manage to balance looking decorative without interfering with any decor and have even made me change my opinion on butterflies! Next is the product I would have suspected to not have been a fan of until recently as I've discovered reed diffusers. I'd never quite understood their purpose but after seeing a few popping up on blogs I decided to treat myself to a cheap one from Tesco during a supermarket shop and was pleasantly surprised. 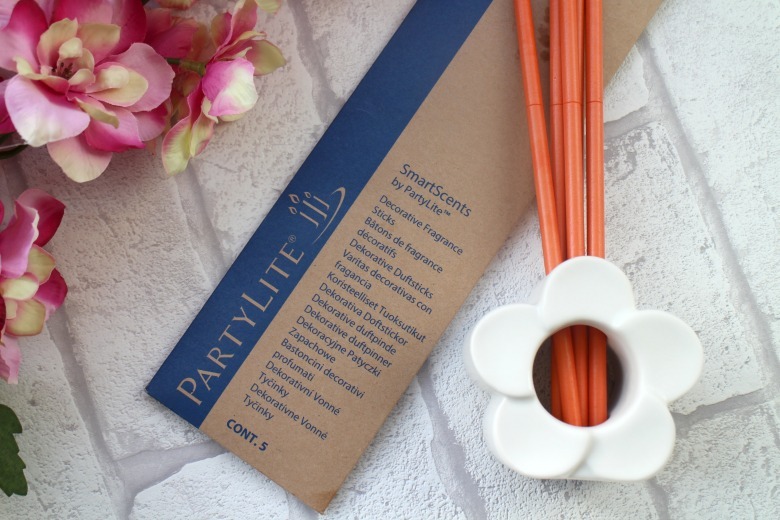 As such when I saw Partylite SmartScents* which is obviously their version of reed diffusers I was keen to explore. Basically if you're concerned about candle flames or like me tend to find you use candles less in the Summer then this is the way to fragrance your home all day every day. Every stick is made of rolled paper and scented with an oil, in my case with Peony. I was a little enthusiastic and piled all the SmartScents into my cute holder but the correct practice is to start with 1 -2 sticks and add more as you days and week goes along. If you're that way inclined you can mix and match scents but I was happy with the whiff of peonies I would get as I walked by and again it always surprises me that something so simple can scent a room so strongly. Adopting a critical eye the orange sticks are slightly intrusive especially if they don't match a colour scheme but the beauty of this sort of set up is that you can easily hide in a corner although I've become quite accustomed to seeing mine sitting on my coffee table. Are you ready to switch up your scents for Spring?